Spending a few days in the beautiful South African bushveld this weekend was like an instant recharge to my batteries. I am so blessed to live a mere few hours drive from an abundance of wild animals. But due to the devastating threat to Rhino in our beautiful country, this area, which this weekend we called “The Garden of Eden” will remain unnamed. Rhino poaching has increased dramatically in the last few years, with hundreds killed each year for their horns for use in asian countries. Because of this, photographers are now being asked to make sure their geo tagging is switched off when taking photographs, as poachers are being supplied by international criminal gangs with sophisticated equipment to track exact locations of rhino through social networks and the internet. And this does not only mean professional photographers. Anyone taking photographs with smart phones should also switch their geo tagging off, if you are intending to share your pictures of rhinos on any social media sites. 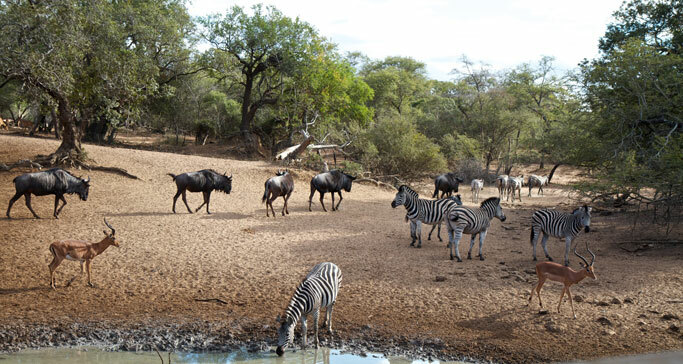 A few hours spent at this watering hole was like stepping into an animal paradise. 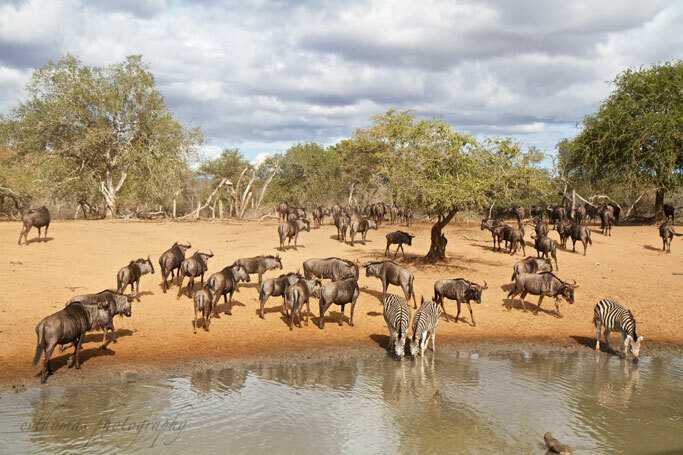 Because of the drought conditions in this area, all the game make their way here to drink, providing us with spectacular sightings on Rhinos with babies, herds of wildebeest, zebra, giraffe and buck of all kinds. 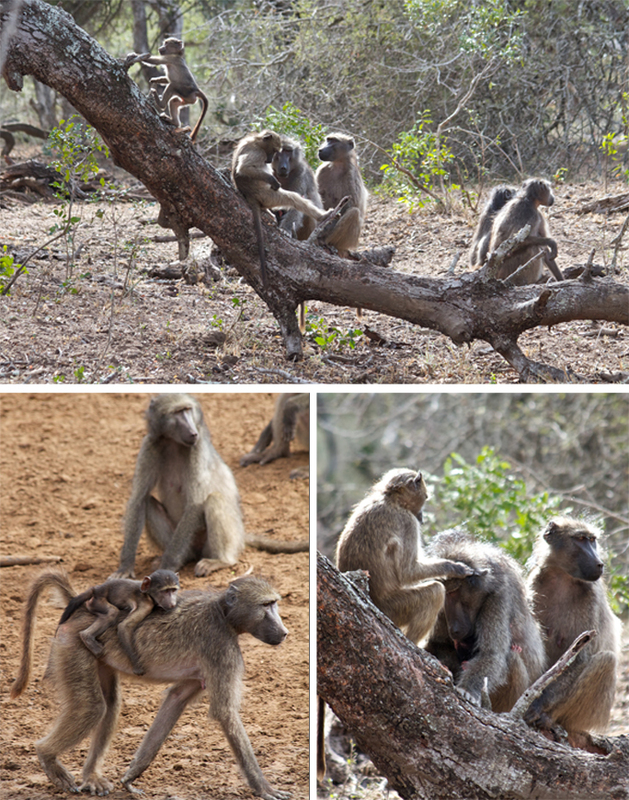 A very playful troop of baboons arrived with their young, and sat in the trees socializing, grooming each other and enjoying the cooler weather. 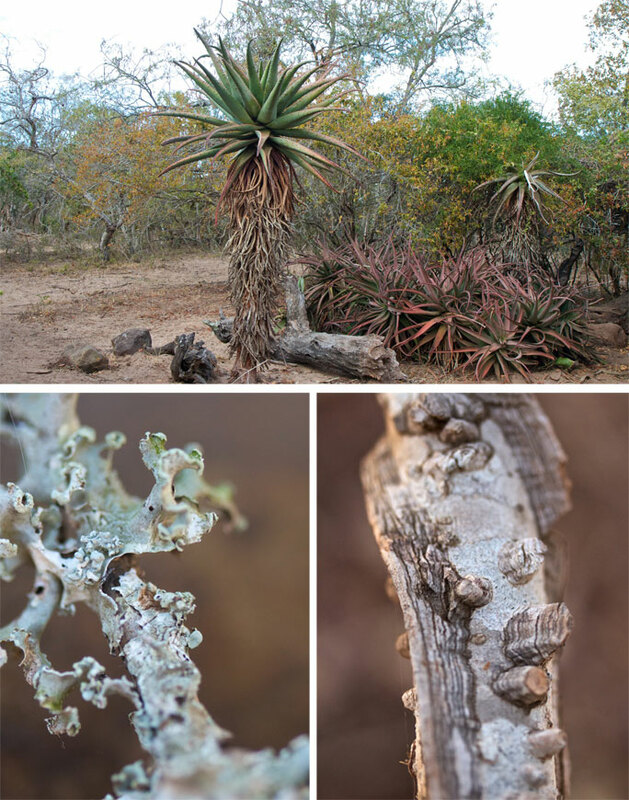 The flora in winter is spectacular with indigenous aloes in abundance, falling leaves with dry bark and algae making for a macro photographer’s dream. 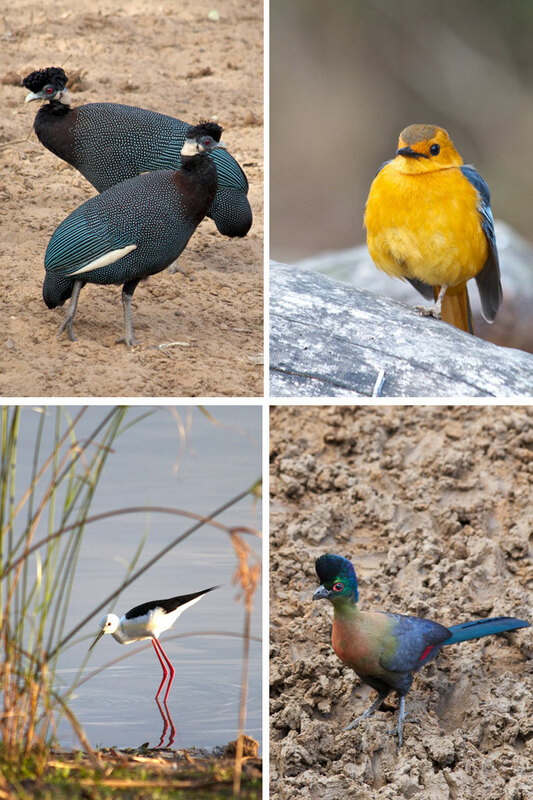 Here are a few of the beautiful birds we came across. Where is your favourite place to relax and enjoy nature? 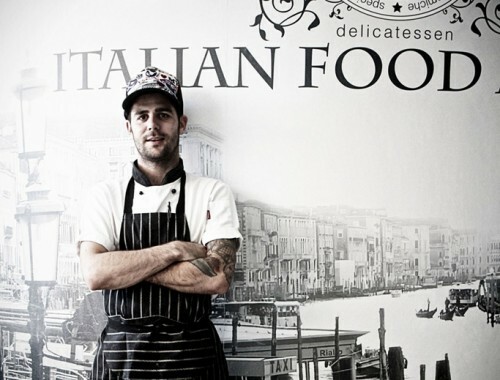 Great Pics and such a Wonderful experience, complimented by Great Food and Wine. 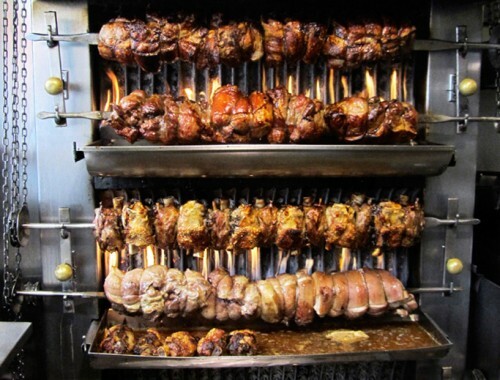 Yes, loads of great South African red wine and gourmet meals cooked on the open fire. Well done team, everyone excelled themselves with such amazing meals. I wish I could see wild animals like that. I have to make do with a zoo which is less than ideal. Ev, your photos are wonderful – the subjects strutted their stuff for you to capture great shots! Oh my gosh you don’t understand Marie. They were definitely performing for the cameras. The opening image is for a book cover, Ev! Thanks so much for this post. Certainly, a Nat Geo experience! Love it. Your photos! That fluffy little yellow bird and the zebras are so gorgeous. I love seeing blog posts like this, it reminds me that we still have beautiful wildlife in the world despite so many being on the endangered list. 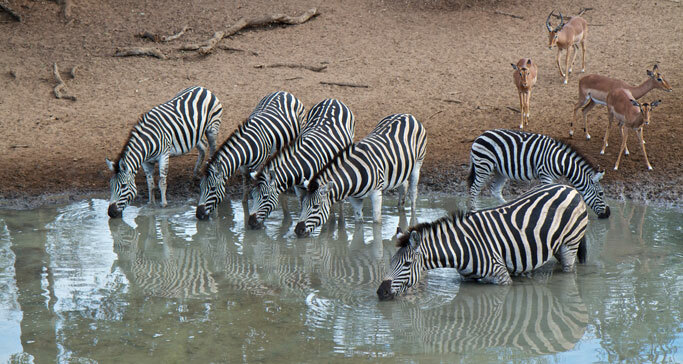 Yes Emma, its was so uplifting to see the number of animals at such a small watering hole. Quite rare actually. Thanks for commenting and so sorry my reply is so belated, but I have just discovered that ALL my comments had been put into the spam folder due to a technical error. 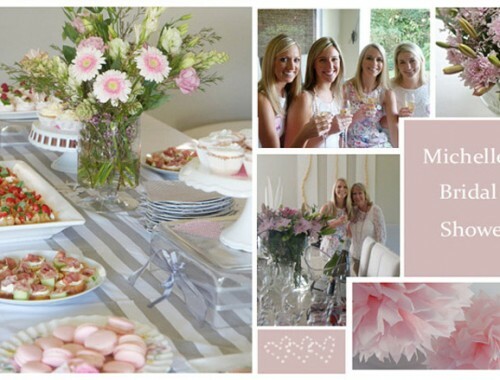 I love your birthday cake images by the way – so pretty and I hope you had a great birthday !!!! Sorry for all the coughing it must have been very irritating but it did turn into a chronic chest infection which had to treated with antibiotics. Great weekend with amazing food and wine and great friends. 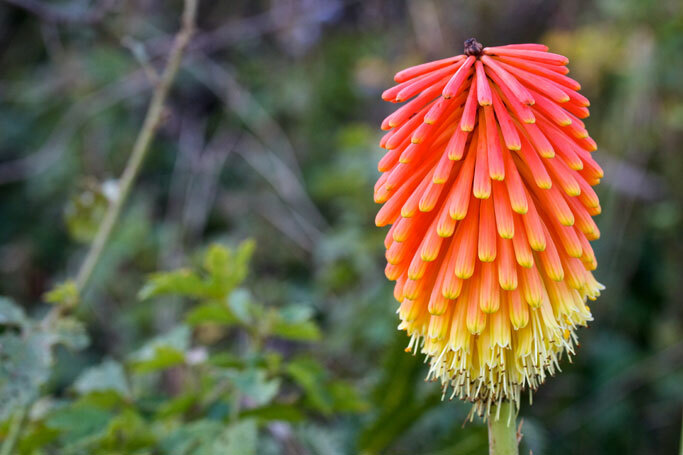 Lovely pics Ev well done with your blog. Amazing photography. What lens did you use to take the bird pictures, may I ask? Hi Ratna, thanks so much for your kind words. I used a Canon EF 70-300mm f/4-5.6 IS USM. I found it a nice affordable lens and not too heavy . Oh wow Ev! What a wonderful country you live in. 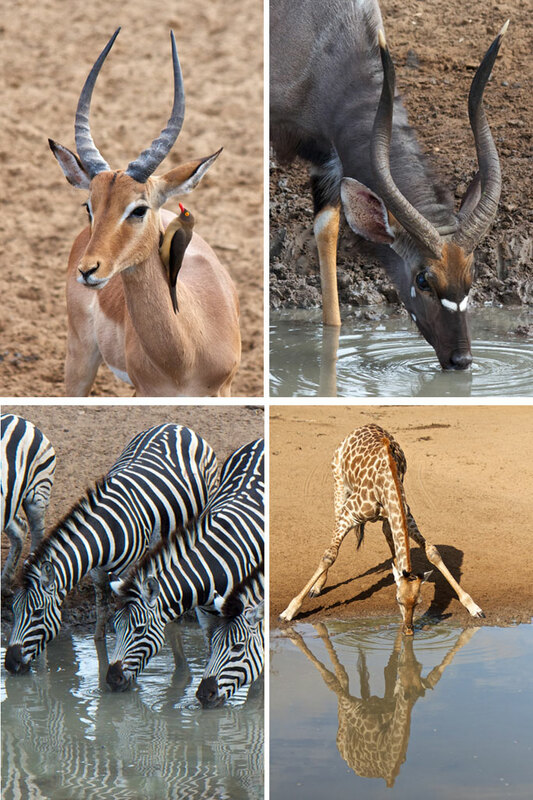 The pictures of this beautiful wildlife are fantastic. Thanks for the tips regarding tagging, I had no idea this was happening. I suppose if everyone contributes a little bit that can make a big difference! Please keep the travel articles coming! The plight of our Rhino is reaching catastrophic proportions. The killing, and maiming of rhinos for their horns by poachers is reaching such proportions that the extinction of Rhinos is a real concern. 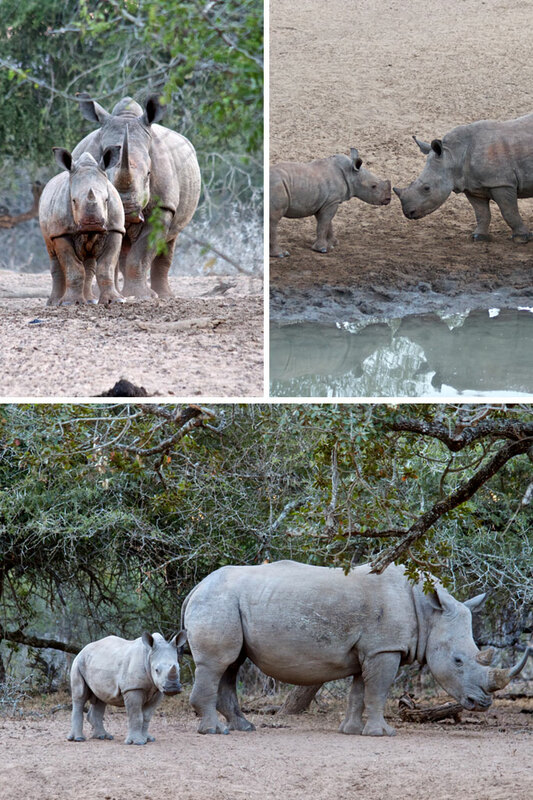 All South Africans are passionate about this subject, and I feel so privileged to have seen rhinos with such tiny babies. It is a rare sight and definitely lifts my spirits.